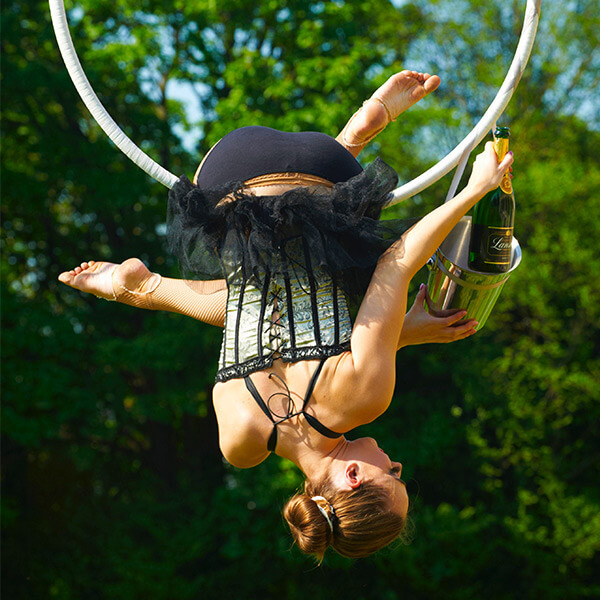 Aerial Bar Tending is the latest trend in bartending. 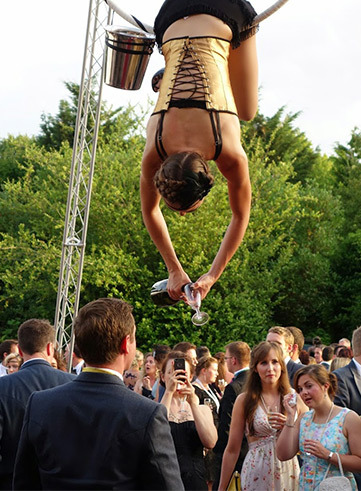 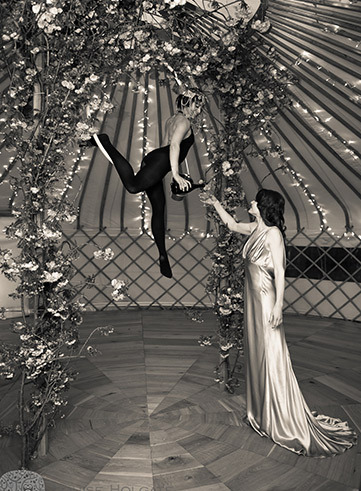 These glamorous aerial dancers are suspended in the air on a simple aerial hoop.They continue to pour champagne (or any manner of exotic drinks) for your guests whilst hanging upside down! 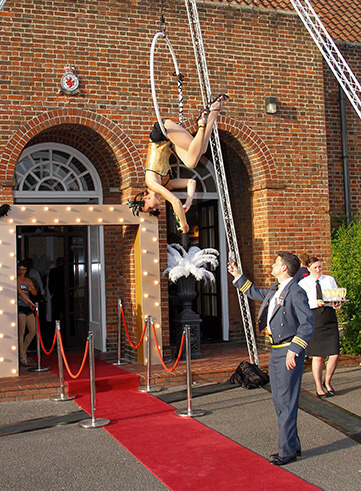 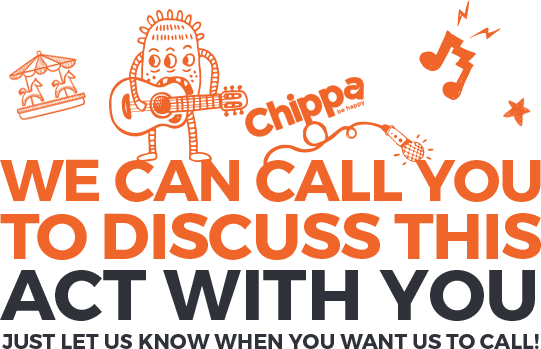 With a huge number of themed costumes, they are sure to add the ‘wow’ factor to any event.